In order to streamline and simplify the implementation process, SAP Business One introduces the Implementation Center. Single point of entry to the main tasks and tools involved in such process. 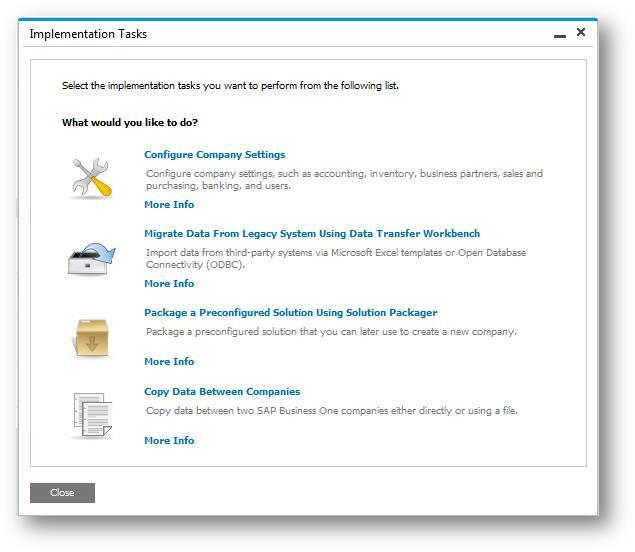 Implementation Tasks - Consolidates the Implementation tools in one shell. Implementation Project - Provides the consultant a checklist to follow while implementing SAP Business One at the customer site. This checklist is based on SAP best-practice methodology (AIP) for implementing projects. Generally speaking, the difference between Express Configuration and Solution Packager is somehow similar to the difference between vertical solution and horizontal solution – in vertical solution most of the configuration is applied to all customers and thus the Solution Packager can be used to package a pre-configured company upfront and deploy it at the customer site for many customers, whereas in horizontal solution, the configuration varies between customers and thus each implementation is different. As such, when starting a new project at the customer, consultants can use the Express Configuration Wizard that guides them through the most important steps in the Administration module. The SSP packages the prototype company using the Solution Packager. At the customer site, deploy the prototype company by creating new company using the option “Create from Package”. Since the prototype company is not tailor-made for the particular customer, complete the required settings by following the steps of the Express Configuration Wizard. To migrate the customer’s data from a legacy system to SAP Business One, prepare the data in an Excel file structured according to SAP Business One format. 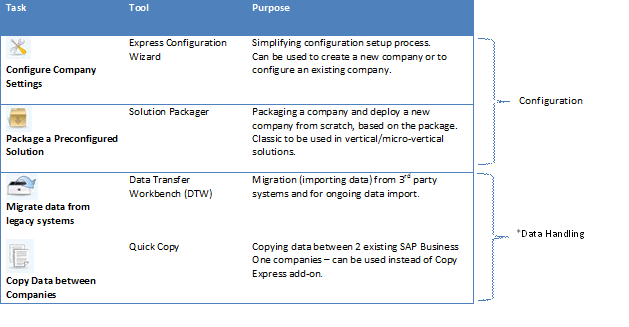 Launch DTW and import the data into the SAP Business One company. 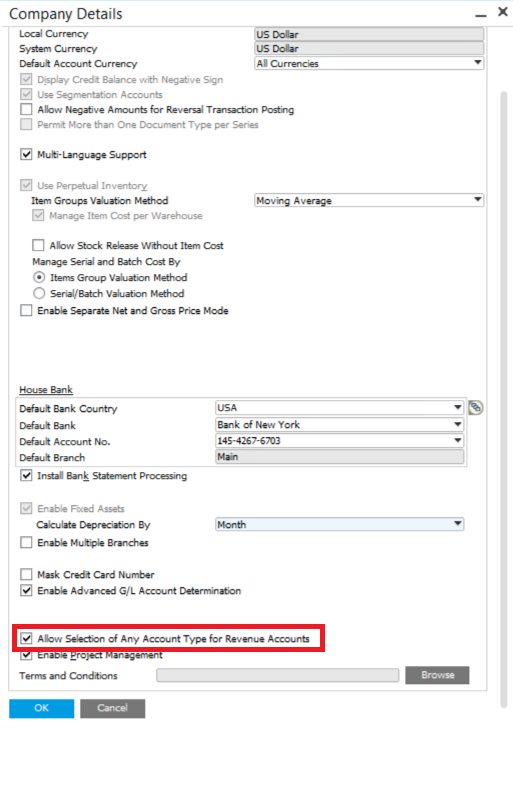 As the customer has several subsidiaries, launch the Quick Copy and copy key settings to the other subsidiaries. 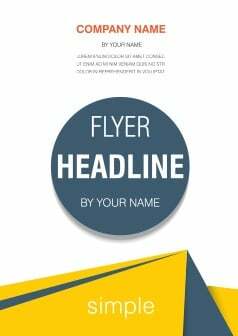 *An additional post focusing on various tools for data handling will be published separately.